IMF to disburse 6th tranche of loan. 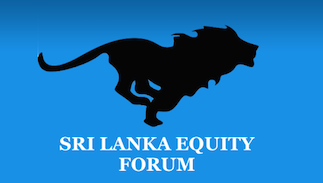 Sri Lanka Equity Forum » Stock Market Talk » IMF to disburse 6th tranche of loan. COLOMBO (News1st) – Reuters reports that Sri Lanka’s $1.5bn loan programme with the International Monetary Fund (IMF) has been extended by one year and noted that a staff-level agreement has been reached to disburse the 6th tranche of the loan. 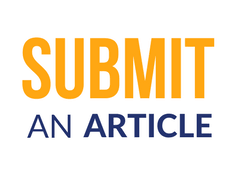 Reuters has cited Government and diplomatic officials as the source of information. The news agency also reports that the IMF has declined to comment on the matter. The loan program was delayed in November 2018 by the IMF due to the political uncertainty in the country at the time. The IMF has already disbursed over $1bn of the agreed $1.5bn loan. The good for nothing, vicious, barbaric and unpatriotic government has agreed to a lot of terms unfavourable to the country.